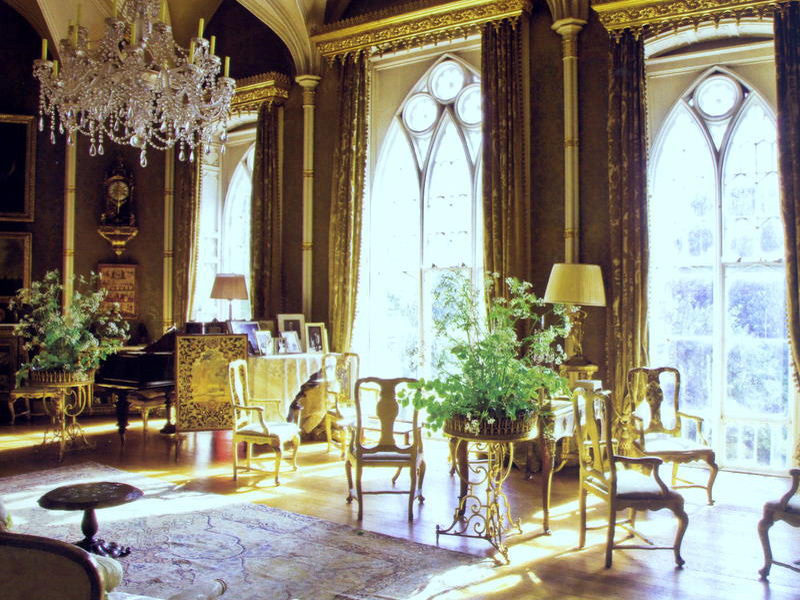 This magnificent castle is a rare gem in the heart of Ireland as it is still lived in by the Parsons family. The present head of the family is the Seventh Earl of Ross Brendan Parsons. A fortress built in the 11th century was acquired by the family in 1620 and the various generations have been working to build, preserve and protect this great heritage ever since. The castle itself remains a private residence: still the home of the family, it only opens its doors to the general public at specific booked times from May until the end of August. 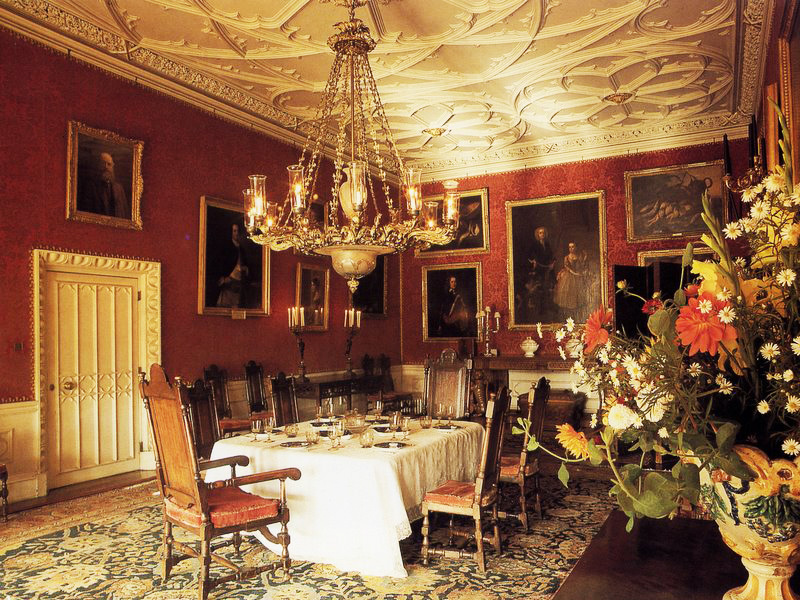 Your guide will lead you through the beautiful rooms while enlightening you on the history of the family and in furniture, tapestries and collection of treasures within the rooms. Castle tours run throughout the months of May, June, July and August. Monday to Saturday at 10.00, 11.30 and 13.00 each day, pre-booking is essential. 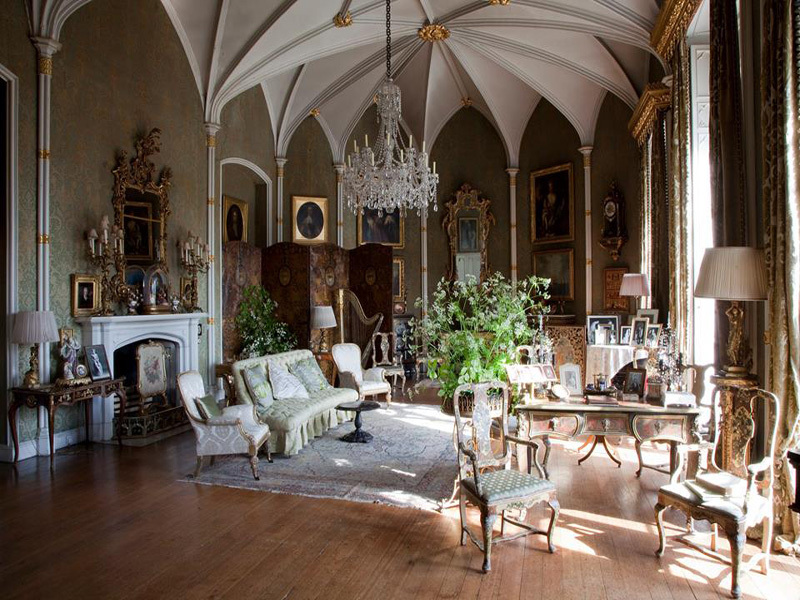 The castle tour includes a 45 minute guided tour of the main reception rooms of Birr Castle, and full access to the Science Centre, the Great Telescope and the gardens. Please note that castle tours are not suitable for children under the age of 12. Tickets €18.00 per person, this also includes access to Birr Castle Gardens and Science Centre. (Castle Tours are suitable for ages 12 and above) – pre-booking is essential! Experienced tour guides are available to all groups and itineraries can be tailor made to focus on special interests.